Get competitive quotes on outdoor advertising in Billings! 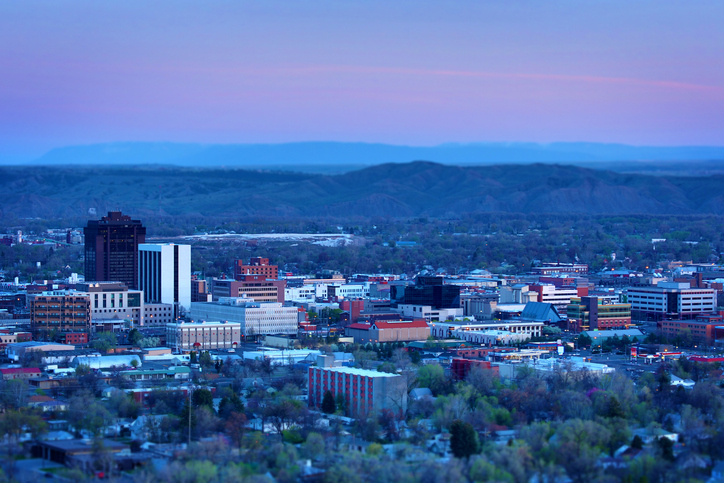 Billings is the most populous city in Montana and an amazing location for outdoor advertising. The city’s proximity to Billings Logan International Airport ensures that your campaign will be seen by locals and visitors alike. Target drivers along the busy I-90 and I-94, or consider a billboard long N 27th Street to target diners downtown. An ad near Rimrock Mall or Yellowstone Art Museum is a sure bet to maximize on your campaign. You can also consider taking advantage of the city’s ZooMontana and DanWalt Gardens. Select an ad type below to learn more. You can also begin by browsing BillboardsIn’s database of outdoor advertising options to begin your campaign in Billings.